I have started a project on Pozible for my first novel Long Lost Song. 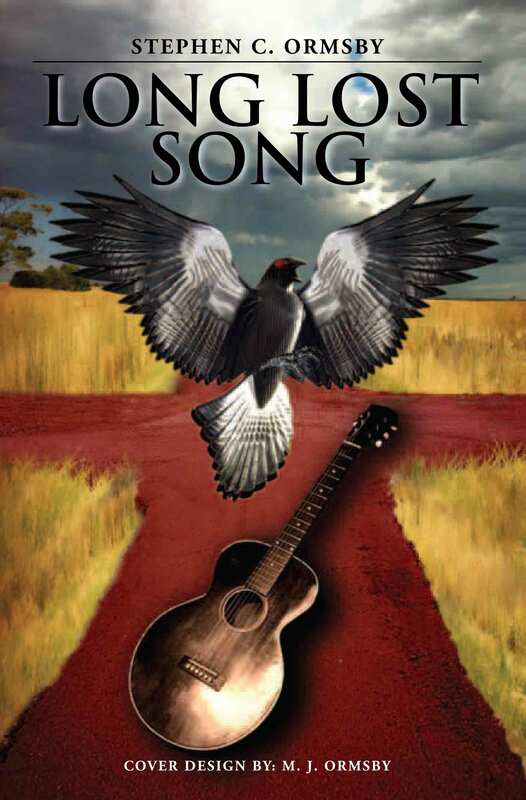 Publish and Market my novel ‘Long Lost Song’ by Stephen Ormsby on Pozible. Here is the blurb for the book followed by my author bio. If you like what you read, please consider funding my project so that I may get this book out there for the world to see. Is it the work of a curse recorded into a song by 1930’s blues musician Ricky Jensen? Stephen C Ormsby was an IT professional for twenty years before deciding to lead a more creative life. He has always loved the idea of writing novels and had written four when Long Lost Song came along, demanding to be published. This is his first but will not be his last. He lives in South Gippsland with his wife, two children and a mad cat. He has travelled extensively, is an avid reader and enjoys listening to a wide range of music. You can buy Long Lost Song!! It has finally happened. My book Long Lost Song can now be purchased in hardbook and trade paperback. Buy Long Lost Song from Xlibris. A virus is decimating America today and Michael Decker is the culprit. Or is he? Is it the work of a curse recorded into a song by 1930’s blues musician Ricky Jensen? The book cover has received lots of great feedback – thank you all. Now for the next bit of my teaser. I’m going to let you in on the book summary. Ready? Let me know if this captures your interest. It will be out in a couple of weeks, and I will have some copies of my own. If you would like an autographed book, drop us a line and we’ll work something out. Just let me know early.